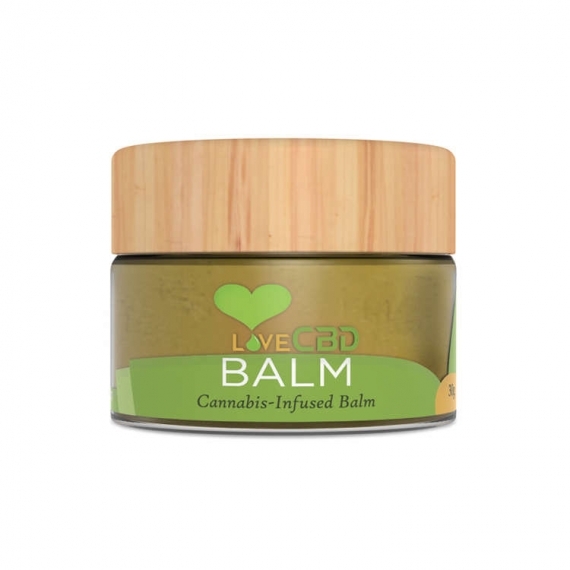 Each Entourage Capsule contains a full array of cannabinoids, including CBD, CBDA and CBG. 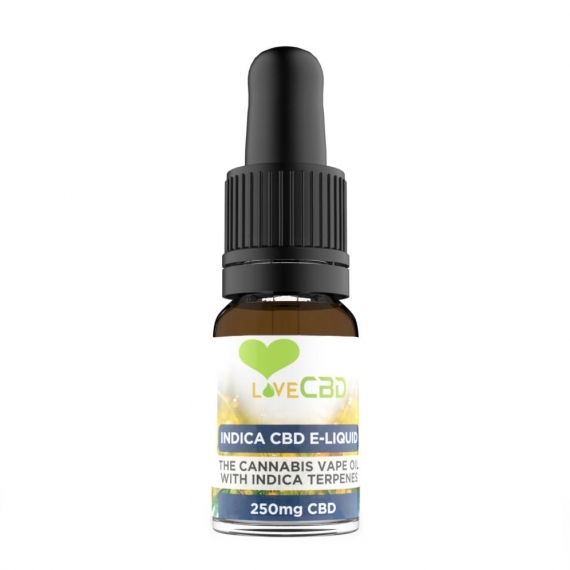 It also contains a large number of terpenes. 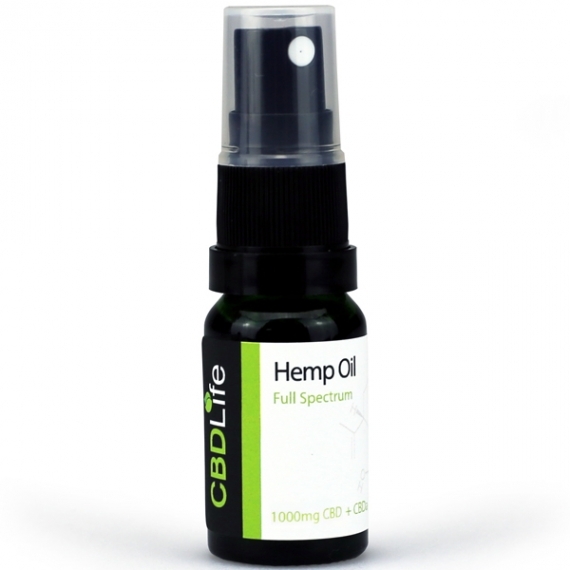 Terpenes are the compounds in cannabis that cause the famous cannabis aroma: they’re basically cannabis essential oil. 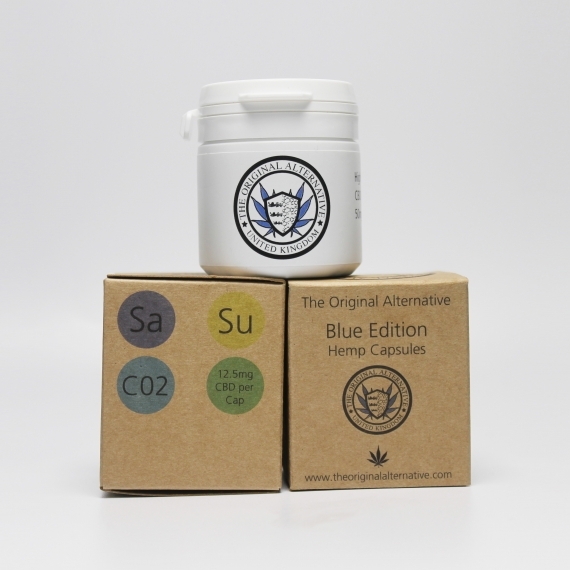 Entourage Capsules are Vegan and Lactose Friendly. 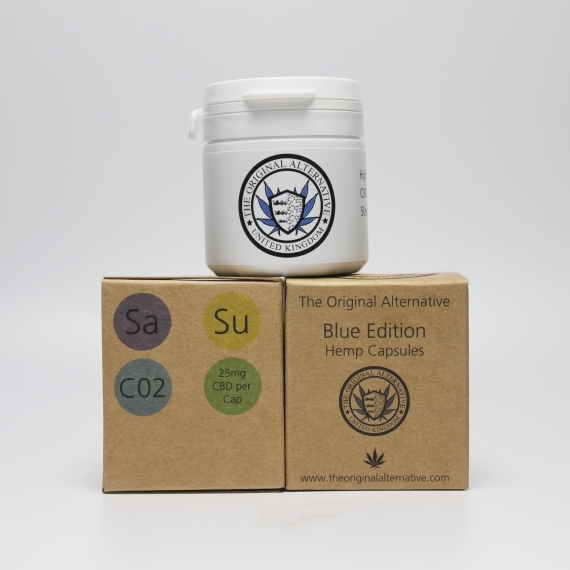 The Entourage Capsules contain our unique cocktail of legal cannabis strains, which are chosen for their diverse cannabinoid content. 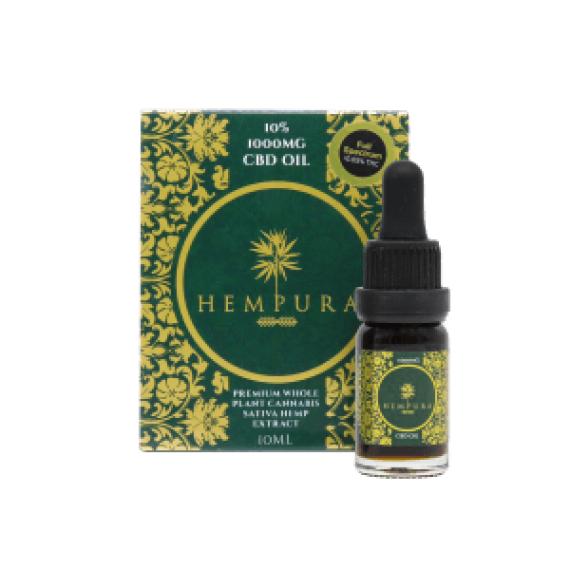 By combining different types of cannabis grown in different climates we have sought to maximise the possibilities of the cannabis plant. 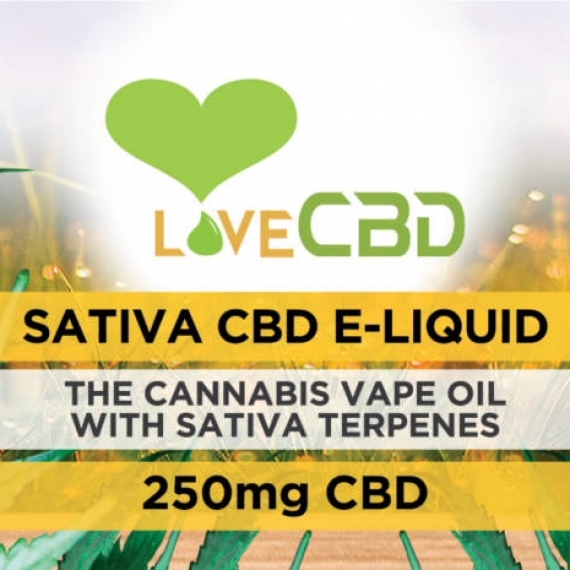 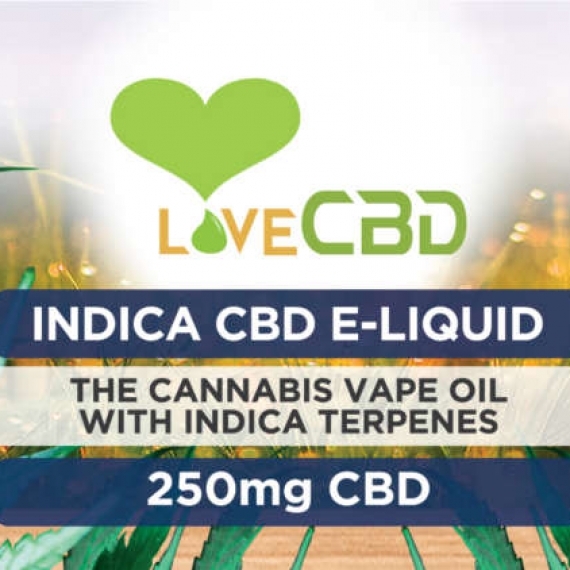 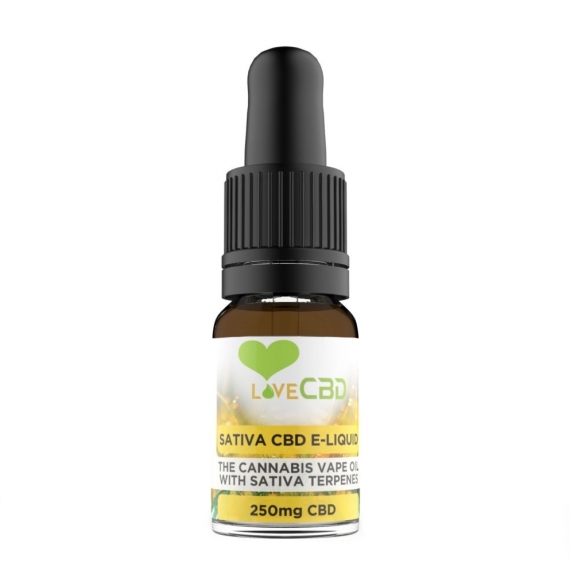 Love CBD loved this idea so much that they developed a product based on it. 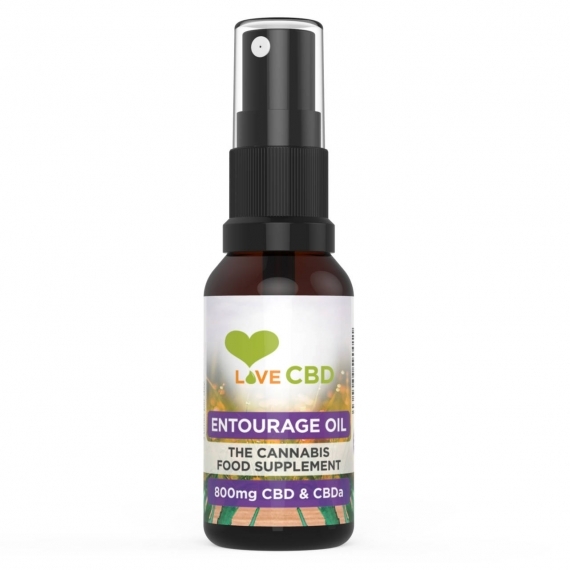 Over the course of three years they’ve been mixing countless cannabis oils in an effort to perfect The Entourage Effect and to produce the Ultimate Cannabis Cocktail. 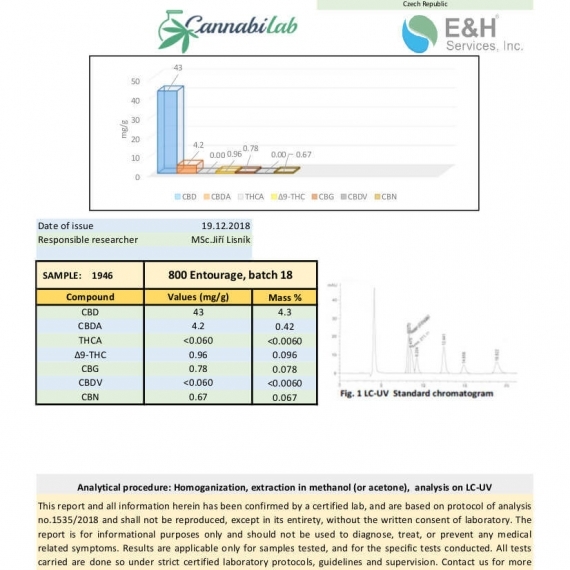 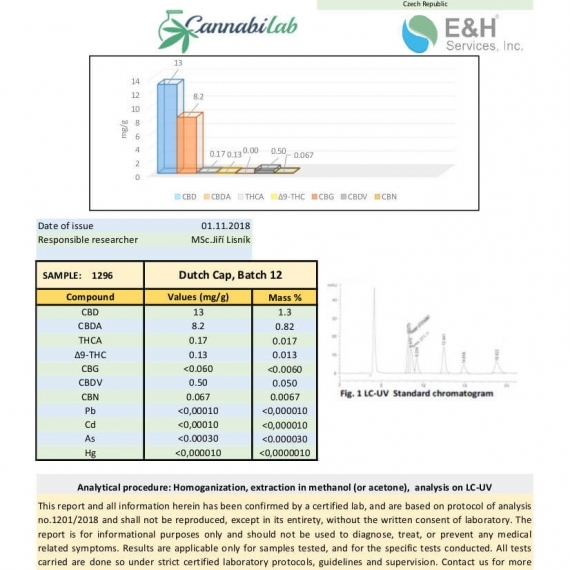 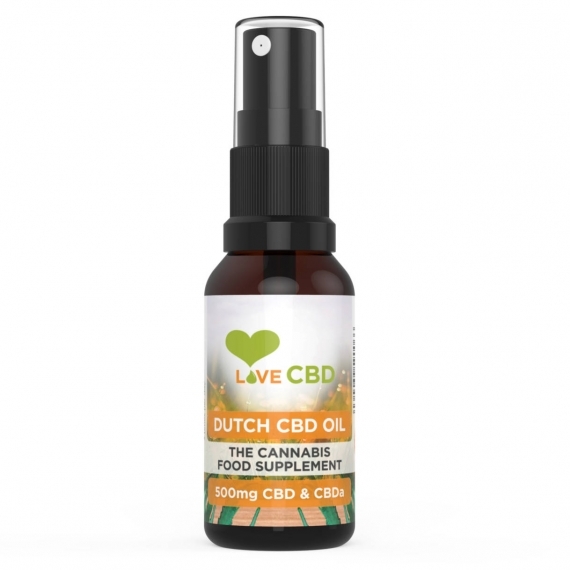 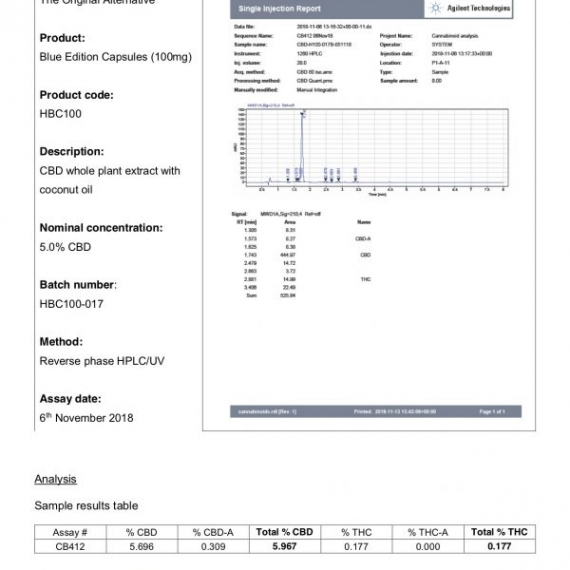 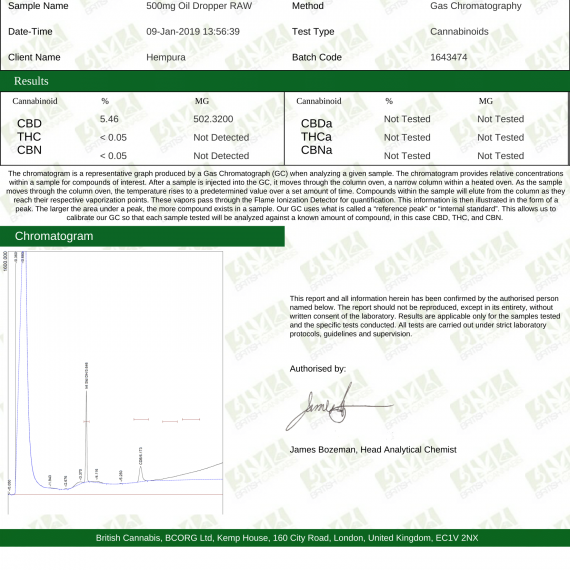 This cannabis extract comes from cannabis grown in the Netherlands, Ukraine and the Czech Republic. 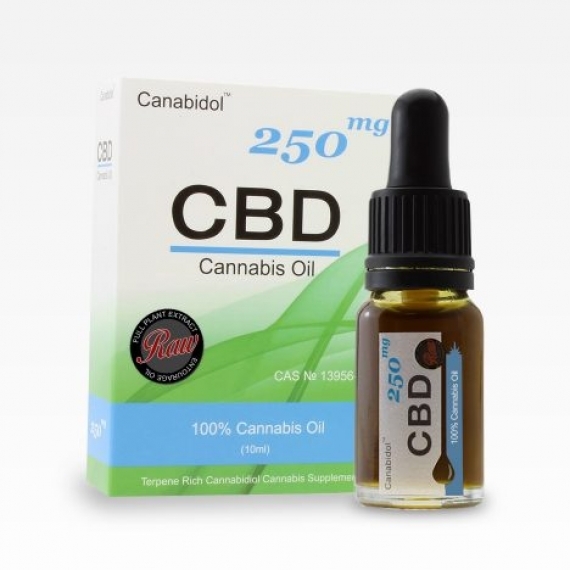 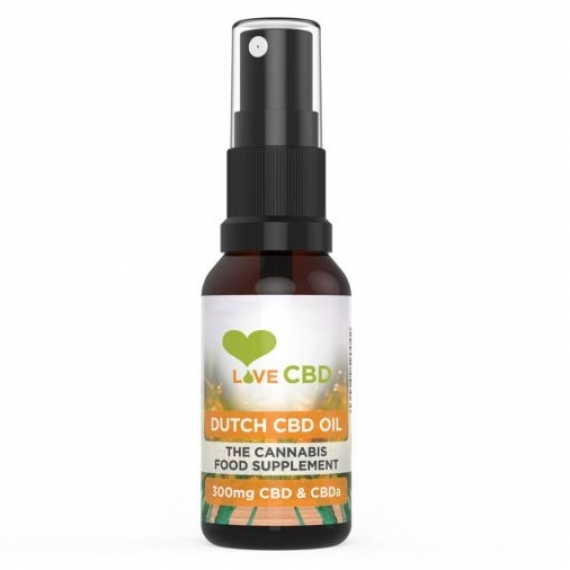 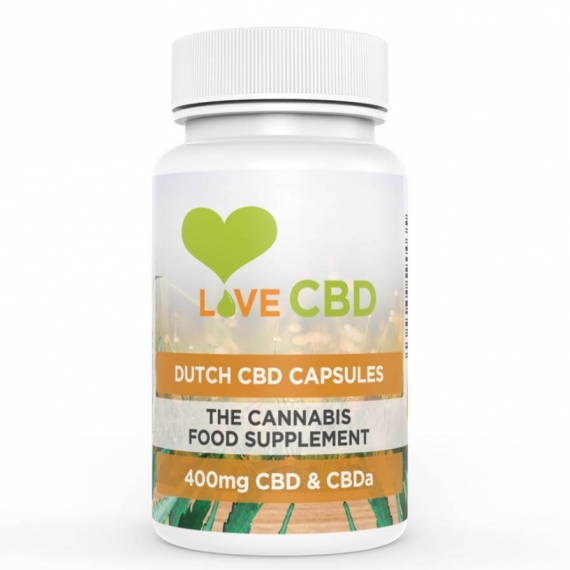 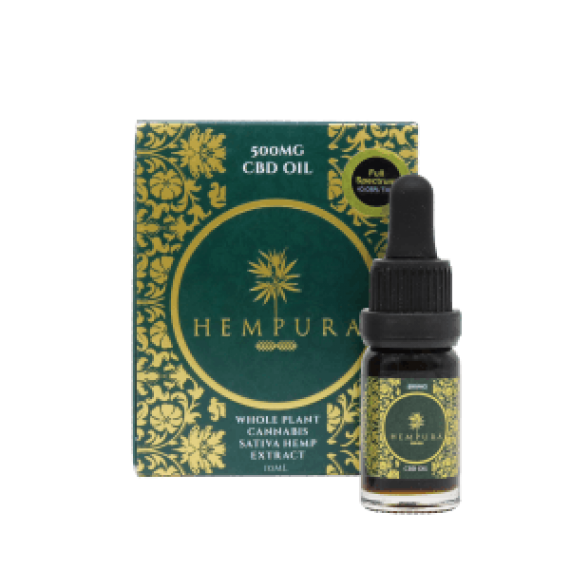 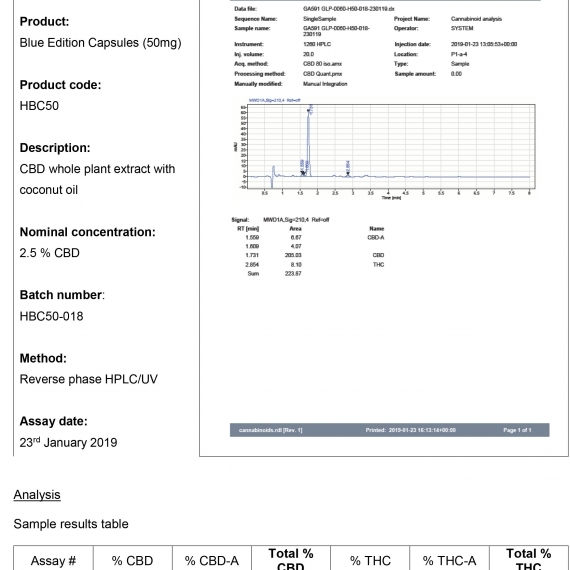 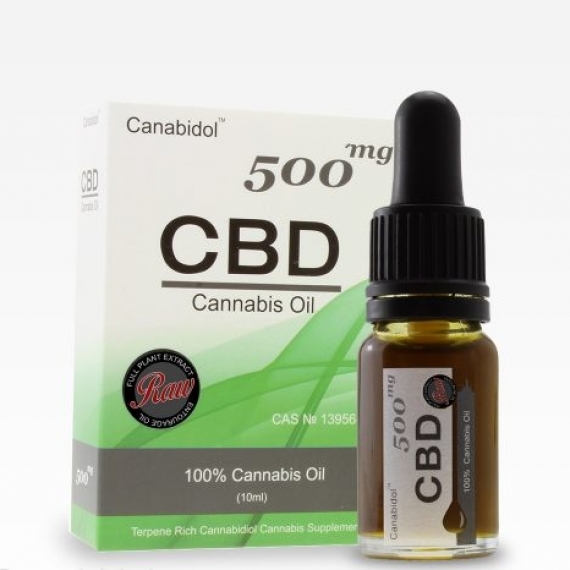 Love CBD use coconut oil in their capsules alongside cannabis extract as it’s considered excellent at improving the absorption of CBD in the stomach. 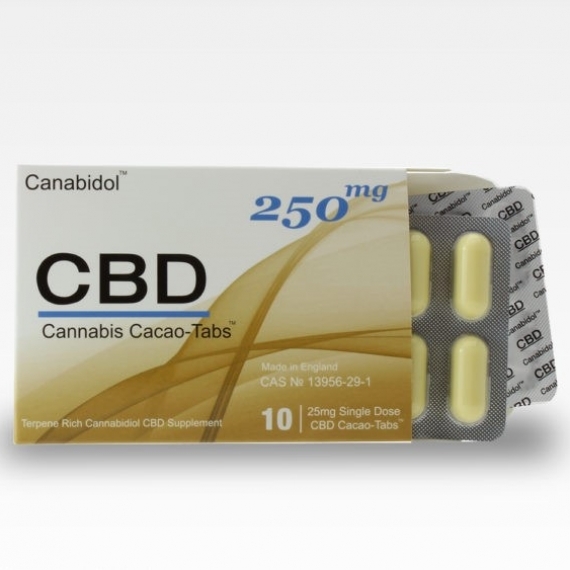 This means that more CBD should get into your bloodstream when taken in capsule form.